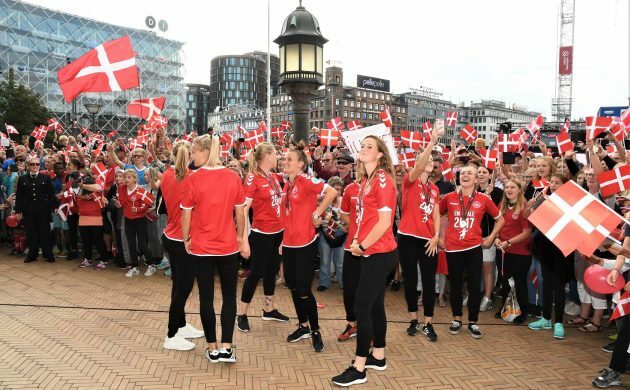 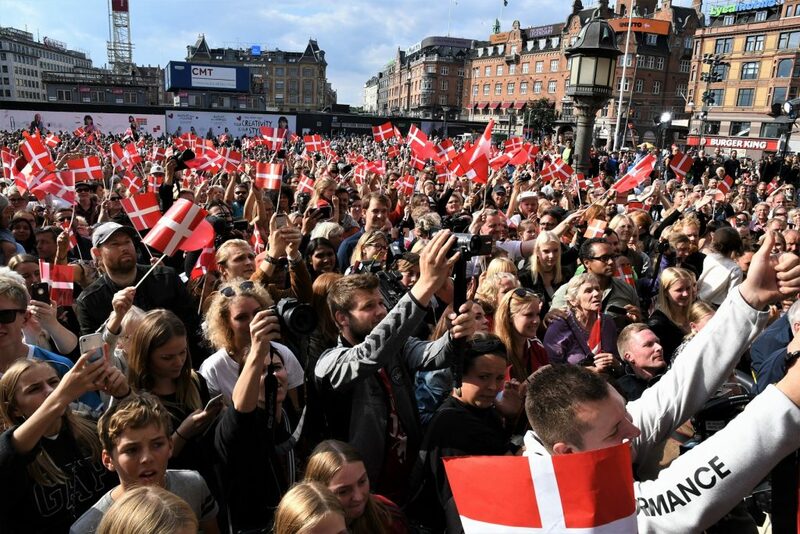 A quarter of a century after the Danish men’s football team returned home from Sweden to be celebrated at City Hall Square following their Euro 92 triumph, the Danish women’s team followed suit. 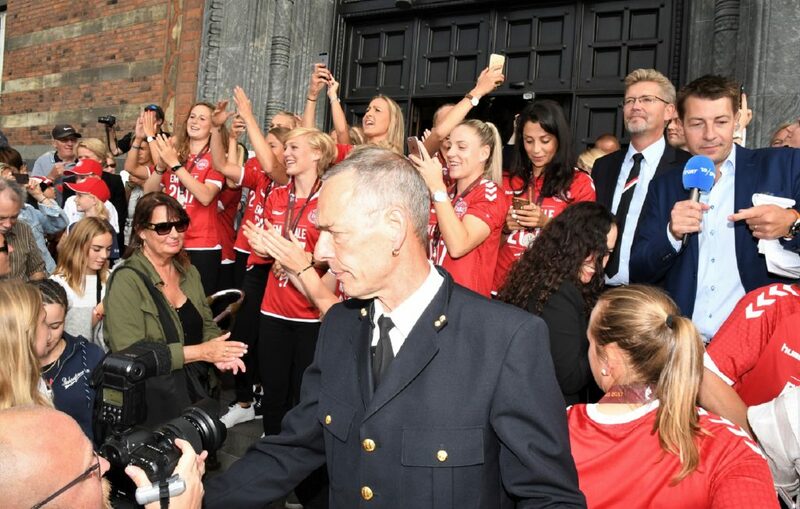 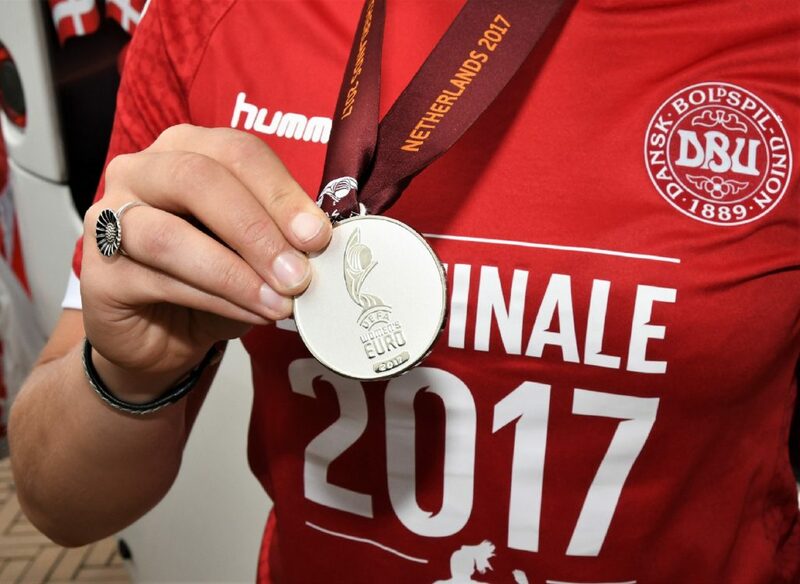 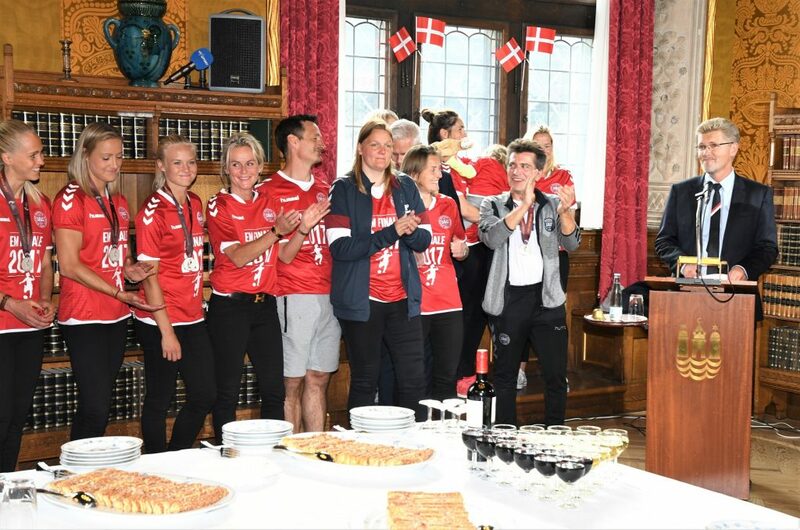 Pernille Harder, Nadia Nadim and company may have missed out on the 2017 Euro gold, but they were still given a hero’s welcome by the Danes. 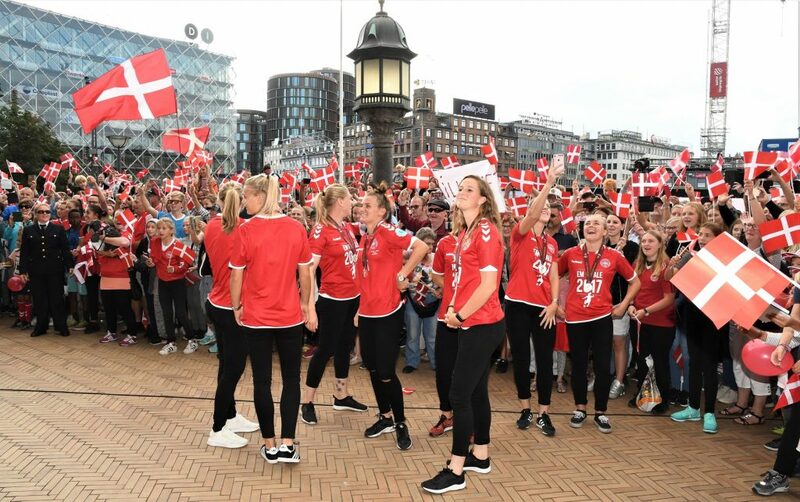 After meeting Copenhagen mayor Frank Jensen at City Hall, the ladies emerged into the sunshine and into the loving arms of the thousands of fans massed in the square. 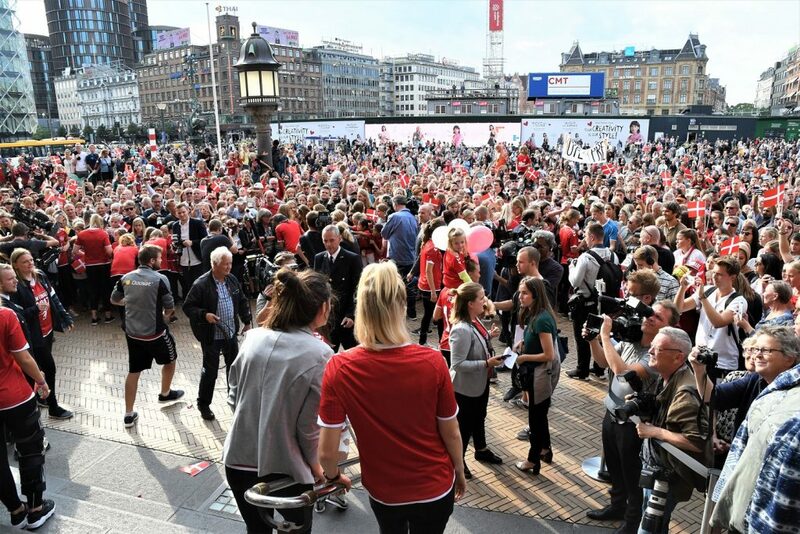 It was a red and white party that won’t be forgotten any time soon. 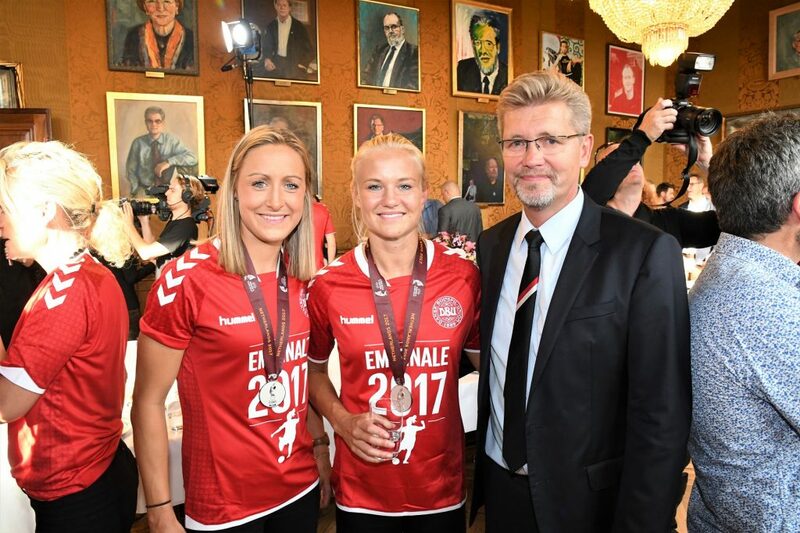 All photos below by Hasse Ferrold.